There’s Still Time to Get Your Ticket to Frequent Traveler University in Washington, DC! 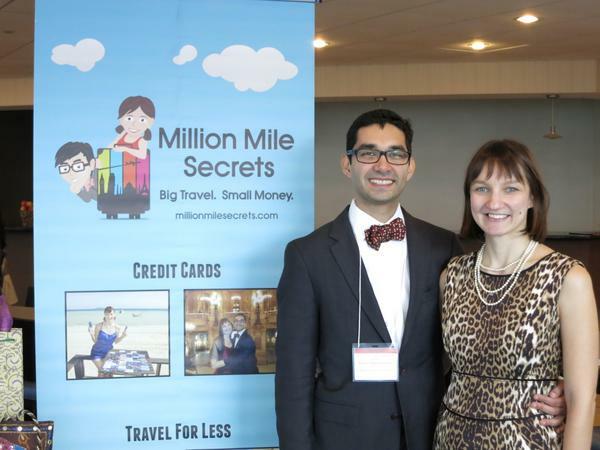 Would you like to learn more about collecting miles & points and meet folks who share your interest in travel? Frequent Traveler University is the perfect opportunity to do just that! You can still get tickets to Frequent Traveler University, which will takes place December 5, 2014, to December 7, 2014. But these events sell out quickly and ~75% of the tickets have already been sold. So don’t wait to get your ticket! If you’ve never been to Frequent Traveler University, this is a great time to attend. That’s because this is the biggest FTU yet! All events will be at the Hyatt Regency Crystal City. You can book a room at the group rate of $99 per night. Get Hyatt Platinum Status With Your Ticket! Purchasing a ticket, will qualify you for free Hyatt Platinum status through February 2016. Just email Melinda@ftef.net with your full name and Hyatt Gold Passport number. You will see the status on your account within 4 to 6 weeks. So if you have plans to stay at Hyatt hotels, it may be worth paying for a friend or family member’s ticket to FTU, just to earn Hyatt Platinum status. 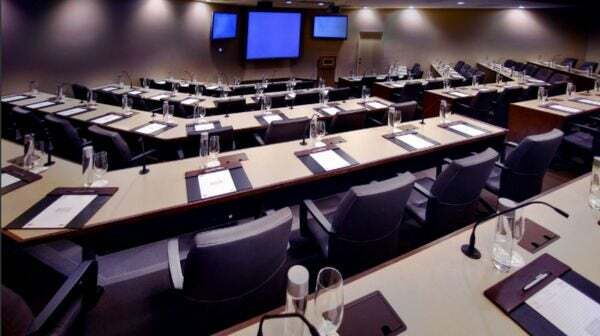 Tickets to Frequent Traveler University in Washington, DC are still available. But don’t put off buying your ticket much long because 75% of the tickets have already sold! FTU is a fun way to meet other folks who you can share your travel stories and tips with. This year there are some new speakers and you will free Hyatt Platinum status with your ticket! When and where will the next few programs be? West coast? Hi, Is there a schedule with the list of topics/talks that will be covered at FTU? It’s a bit hard to make up my mind without knowing what’s covered.